So very pleased to announce that Michael Bailey of Written Backwards has accepted a story of mine, "The Rondelium Girl of Rue Marseilles," for his upcoming horror/science fiction anthology Qualia Nous. Michael Bailey is the editor extraordinaire behind Chiral Mad 2 (my first professional sale) and I'm honestly so excited to appear in another of his anthologies, alongside other Chiral Mad 2 authors and plenty of other wonderful writers. I came up with the idea for "Rondelium Girl" while reading The Age of Radiance: The Epic Rise and Dramatic Fall of the Atomic Era, a history book that I reviewed for the Christian Science Monitor while wearing my journalist/book critic hat. 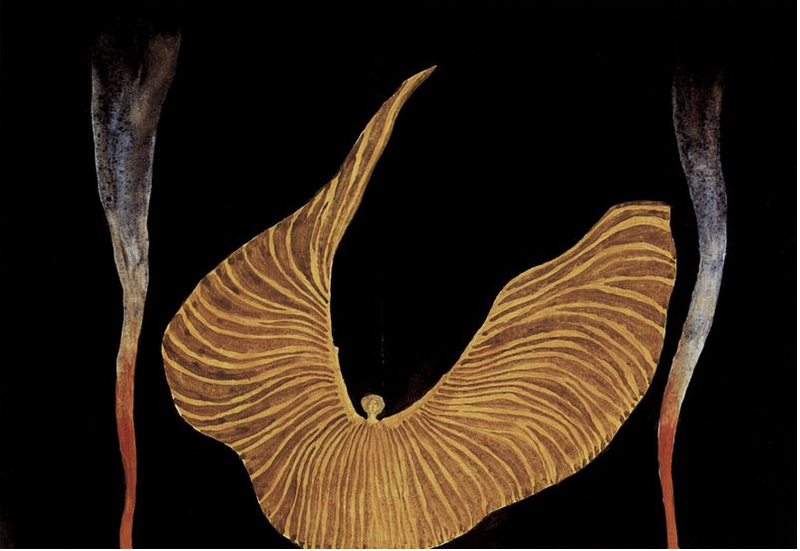 In the book, author Craig Nelson mentions an American dancer, Loie Fuller, who was famous in Belle Epoque Paris for performances that incorporated billowing phosphorescent veils. At one point, Fuller asked Marie and Pierre Curie for advice on creating "butterfly wings of radium" for her performances. Well, at the phrase "butterfly wings of radium," my imagination was off to the races. You'll have to read the story to find out which direction I headed off in (hint: it includes nostalgia and regret and mad science and chestnuts). And here's the Bois de Vincennes, a large park on the eastern side of Paris (its western counterpart is the more famous Bois de Boulogne) and an important setting in the story. Here's to spring and story sales and the dollar oysters and gin & tonic that I'm going to go consume tonight to celebrate! the best part of a new year beginning is getting to jam with a brand new planner.